Striper fishing is good this week. We are fishing on the main lake and creeks with live bait from the surface to 25 feet deep. 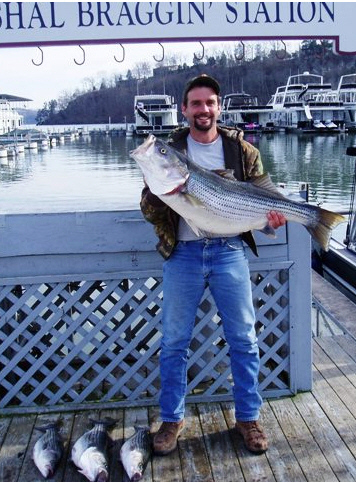 If you are planning a spring fishing trip, try to book as soon as you can. Our weekends are filling up very fast. Hope to see you soon. Fish ON!! !